Chili's Bar and Grill has revealed a data breach that happened at some of its restaurants and may have impacted customers earlier this year. The restaurant chain released a statement on Saturday to let customers know about a "data incident" that may have resulted in "unauthorized access or acquisition of your payment card data." According to the statement, Chili's was made aware Friday that some payment card information was compromised at certain restaurants. They believe the data incident happened between March and April of this year but say they are still trying to assess it. 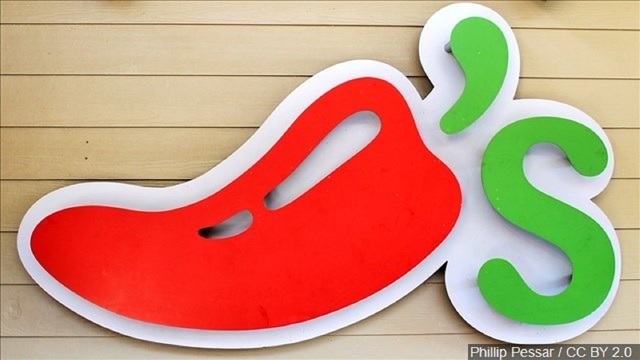 Right now, the chain believes malware was used to access payment card information, including credit or debit card numbers and cardholder names, from payment systems in certain Chili's restaurants. The statement does make it clear that not all guests were impacted and no personal information such as social security numbers, dates of birth and ID numbers were compromised. Once Chili's was notified, the company says it immediately activated its response plan and began working with third-party forensic experts to investigate what happened. Law enforcement was also notified of the incident. Chili's says it is working to provide fraud resolution and credit monitoring services for guests who may have been impacted. The company is advising customers to monitor and check bank and credit card statements. If you notice any suspicious activity, you should contact your bank immediately. You can also contact the nationwide credit-reporting agencies to add a fraud alert statement to your credit file and place a security freeze on your credit account. Chili's says it will provide the most up-to-date information on this website.